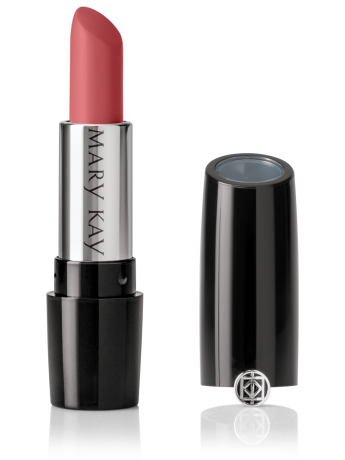 Mary Kay® Gel Semi-Matte Lipstick is the first full-coverage lipstick by Mary Kay to utilize gel microsphere technology for rich, stay-true colour that lasts for hours – without leaving lips looking or feeling dry. 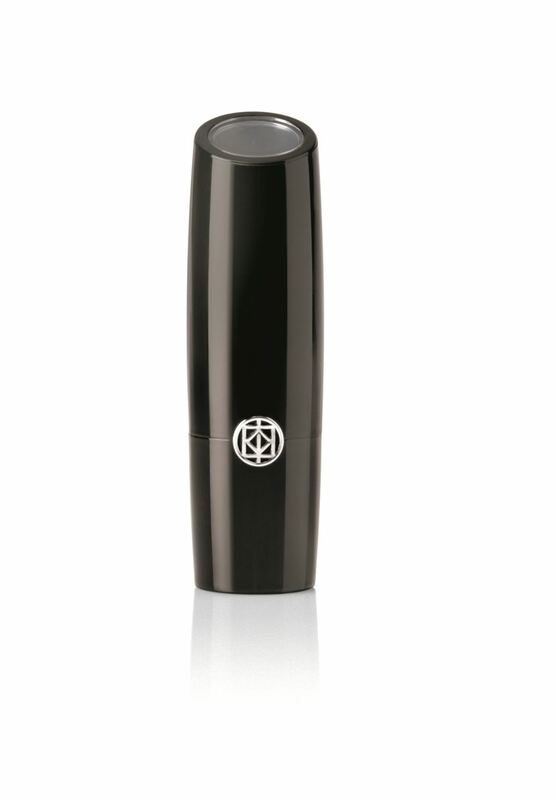 With colour this pure, you can saturate lips, delivering a gorgeous level of colour clarity. And with beautiful shades to choose from, it’s a breeze to update your look to match your mood or fit your style. The lightweight gel formula glides on smoothly and cushions lips, leaving them feeling soft and supple. Plus, it’s formulated to provide a soft-focus effect with optical enhancers included to scatter light and blur the appearance of minor imperfections. And that’s not all. The clear-top window makes finding your favorite semi-matte shade a snap, whether it’s in a cluttered handbag or makeup drawer. Lip Conditioning – The delicate lip area is prone to moisture loss. That’s why Mary Kay® Gel Semi-Matte Lipstick contains ingredients, such as sunflower seed oil and jojoba butters, to help condition lips.